LOCK HAVEN — Meet Buster the rabbit and Kiwi the guinea pig. They’re the two newest, and furriest, residents at Lock Haven University’s North Hall. It’s all thanks to the school’s new policy allowing pets on campus. “When we talked to students, they were talking about being homesick and missing their pets. How do we help students feel more comfortable and feel more at home on campus,” North Hall Residence Hall Director Emmy Borst said. The new policy makes Lock Haven the first university in the Pennsylvania State School System to allow students to bring pets with them when they move in. The policy, announced last fall, is different from the school’s policy on assistance or support animals. Students looking to bring an emotional support animal have to go through disability services, where as students bringing long term pets with them must fill out an application. Pets are only allowed for students living in North Hall. Students are allowed to have one dog, one cat or two small caged animals, such as gerbils, hamsters, guinea pigs and rabbits. For many, they say it helps fight loneliness and the stress that can come with classwork. “I like coming in and having that stress relieving moment where I get to just sit with him,” Arianna Figured, a junior Early Childhood Education major, said, referring to Buster the rabbit. It’s also a good way for folks to make friends. Kim Cox, a junior resident assistant, said people who live in her building have come up to her while she is holding Kiwi. 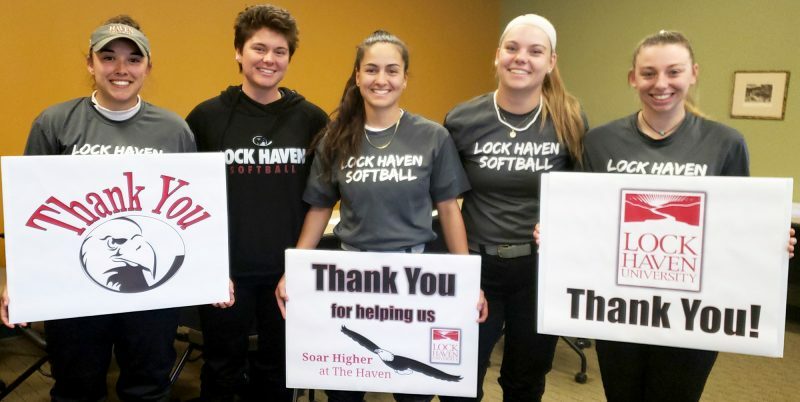 “It’s been a great way for them to connect because sometimes they’re shy with people but it’s easy for them to say ‘hey can I pet your hamster,'” Cox said. Students can opt out of living in North Hall if they don’t want to live in a building with pets, especially if they have allergies. University staff said it’s already received many applications from incoming students who want to bring a dog or cat. Borst has fronted the university’s initiative to allow students to bring pets to the campus. “Students who are comfortable where they live have greater success and pets are a great source of comfort to many students,” she said. The program will allow students to bring their long-term pet, defined by LHU to have been under the primary care of the resident or their family for at least three months, to reside in their North Hall room. North Hall houses approximately 200 students with staff to oversee the program and offer support to pet owners. The university has implemented a policy with strict guidelines concerning the species, breeds and sizes of animals permitted. Pets must be at least six months of age. The policy allows cats and dogs under 40 pounds with breed restrictions. Students must submit an application for approval and registration, which includes photos of the animal and recent vaccination records and a certification of spay or neuter for cats or dogs. Before the university’s new policy, Pennsylvania Health and Safe regulations permitted students a freshwater fish in a five-gallon tank. Students that were associated with harboring any animals for any length of time in a residence hall would result in a $300 fine. 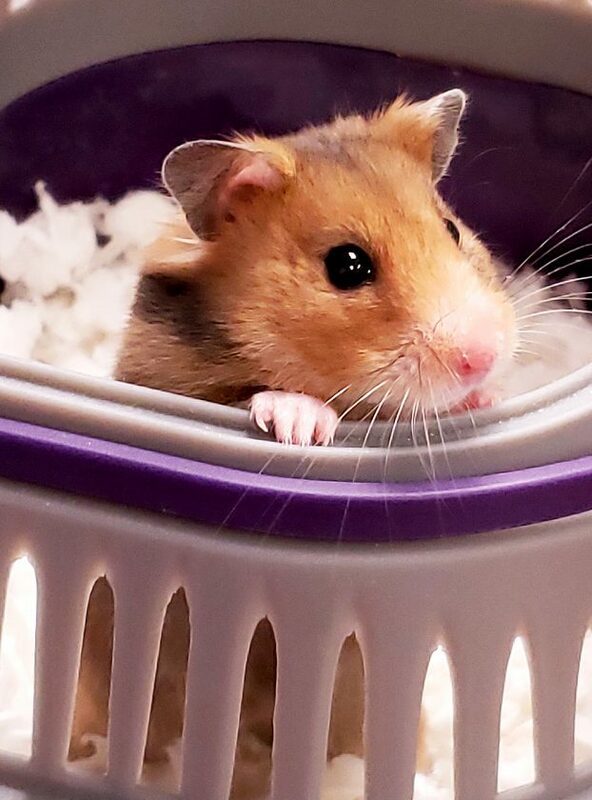 Students can now feel a sense of ease when they come back to their dorm rooms from long lectures and intense study hours as they’re greeted by their pet. Having a animal as a companion can be loads of fun and has been shown to help relieve stress while completing daily tasks, students say. 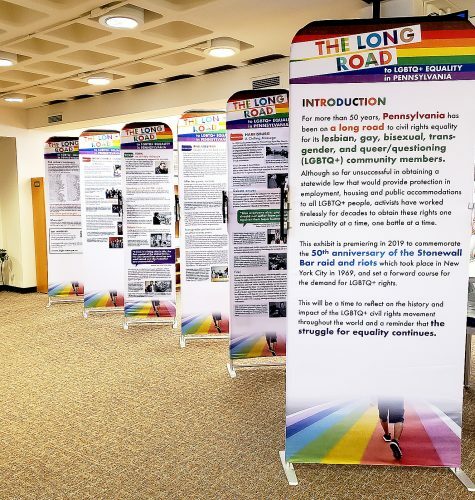 LHU is making the change to put students on the forefront with this new home-like feel to the on-campus dorms, officials said. “It’s nice, I’m a super stressed person. So, it’s nice to come back to an animal that will love you unconditionally. You can just take her out and take a break. It kind of forces you to just sit down and relax … as students we forget that alot. When you have that responsibility of a pet you have to just calm down, sit and play with them whether it’s a cat, hamster, or dog” said Cox. Pet programs are among items on a list of events North Hall will be having to help students introduce their pets to others and join the tight-knit community. One program Cox is interested in is hamster races, if there are any incoming students with hamsters. 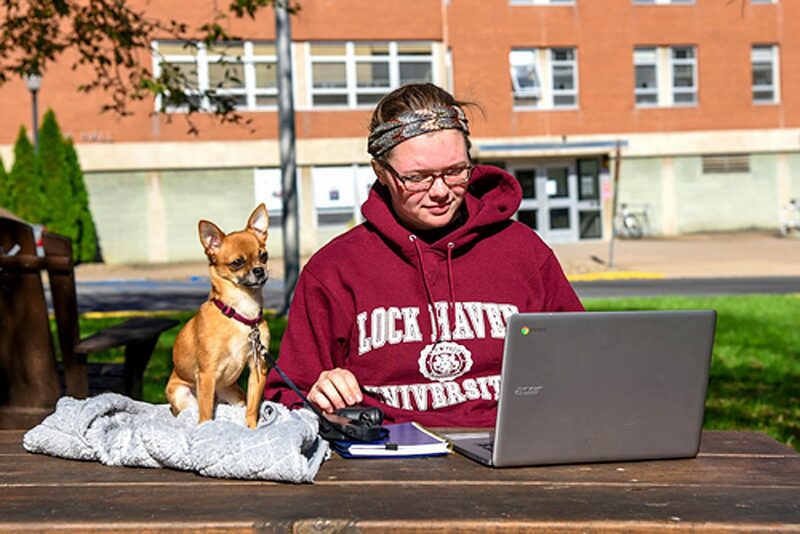 Considering what school to go to is a bit of a challenge, but Lock Haven University might have put itself ahead of other state schools by being the first to integrate a pet friendly policy for potential students to consider. According to Borst, North Hall will be welcoming it’s third animal after spring break. A cat will be the next furry resident joining Buster the rabbit and Kiwi the guinea pig at the campus dormitory, she said. Borst said they have received between 20 to 30 applications for pets from returning students and 15 from incoming students for the next year, who are applying to live in North Hall. Students looking to apply for the next semester must have applications submitted sometime before the beginning of August. Kiara Tinnin is a senior journalism major at Lock Haven University and an intern at The Express.